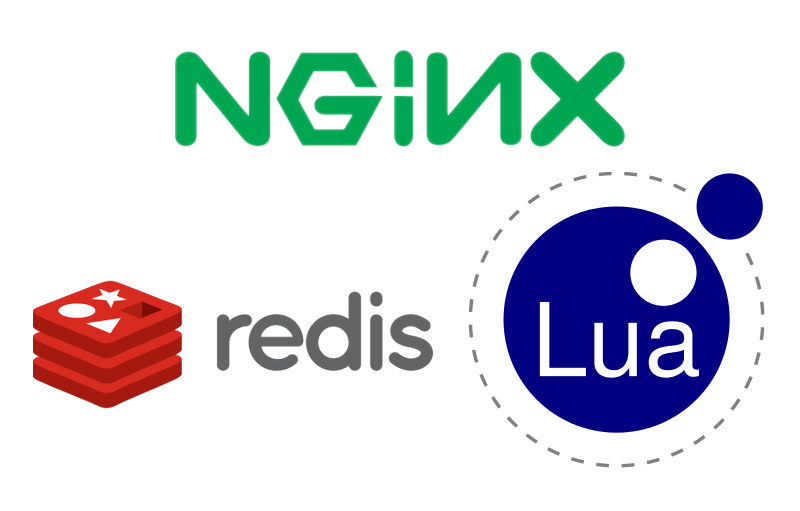 Nginx: a caching, thumbnailing, reverse proxying image server? A month or two ago, I decided to remove Varnish from my site and replace it with Nginx's built-in caching system. I was already using Nginx to proxy to my Python sites, so getting rid of Varnish meant one less thing to fiddle with. I spent a few days reading up on how to configure Nginx's cache and overhauling the various config files for my Python sites (so much for saving time). In the course of my reading I bookmarked a number of interesting Nginx modules to return to, among them the Image Filter module.